Katherena Vermette’s The Break is a devastatingly beautiful novel that depicts the bonds between the women of an extended Indigenous family. The Break By Katherena Vermette A stunning and heartbreaking debut novel by Governor General’s Literary Award–winning Métis poet Katherena Vermette about a multigenerational Métis–Anishnaabe family dealing with the fallout of a shocking crime in Winnipeg’s North End. 4.5 stars!THE BREAK by KATHERENA VERMETTE is a dark, gritty, heartbreaking, and a powerful intergenerational family saga that was quite intense and depressing to read. 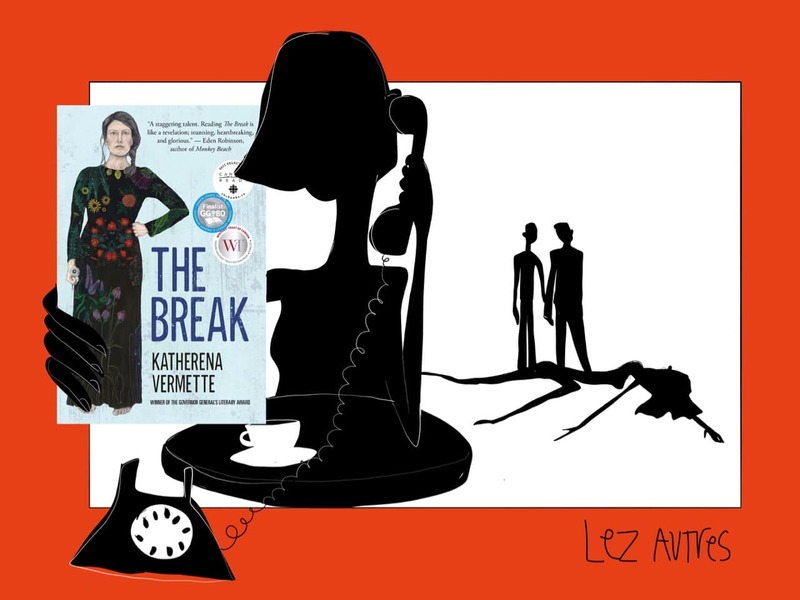 Booktopia has The Break by Katherena Vermette. Buy a discounted Paperback of The Break online from Australia's leading online bookstore. Buy a discounted Paperback of The Break online from Australia's leading online bookstore. Katherena Vermette is a Métis writer from Treaty One territory, the heart of the Métis nation, Winnipeg, Manitoba, Canada. 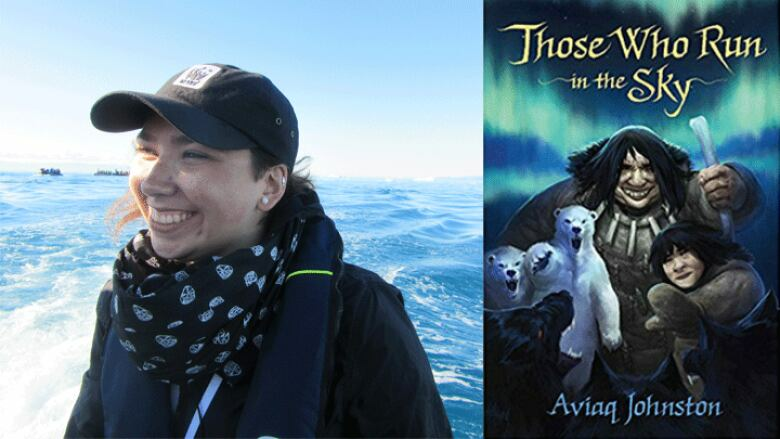 Her first book, North End Love Songs (The Muses Company) won the Governor General’s Literary Award for Poetry.